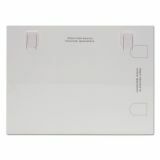 Advantus Panel Wall Acrylic Frame, 11 x 8 1/2, Clear - Certificate holder features a clear construction to completely showcase honors and awards on fabric-covered panel wall furniture. Included adhesive-backed clip allows simple display in an optimal location. 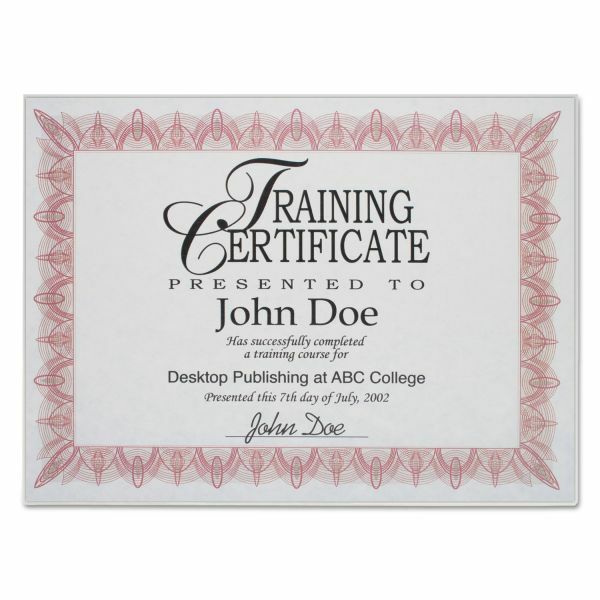 Plus, its versatile design allows you to display awards either vertically or horizontally. 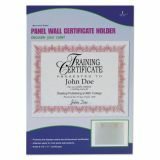 Certificate holder is designed to hold letter-size inserts.